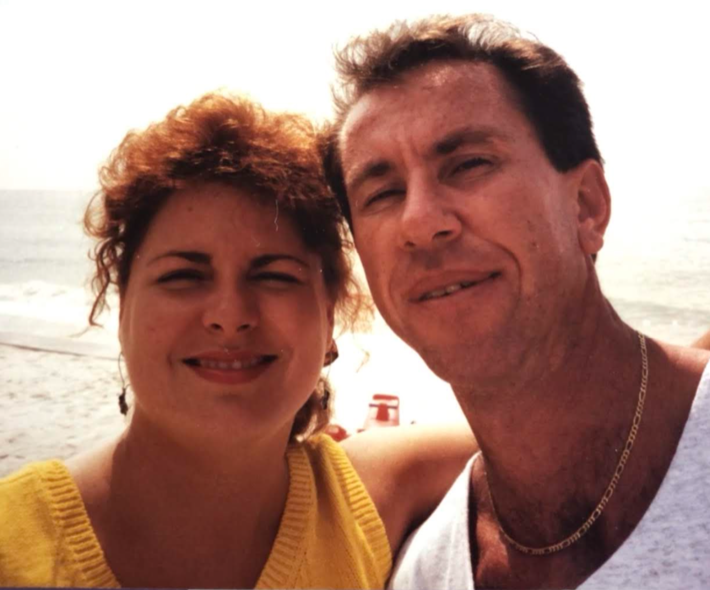 SHARON K. PROCHASKA (nee Ozanich), age 56, passed away Saturday, March 23, 2019. Beloved wife of the late Michael for 29 years. Loving mother of Kaitlyn (Christopher Leggett) and Nicholas. Cherished daughter of Carolyn and the late James Ozanich Sr. Dear sister of James Ozanich Jr. (Lynette). Loving aunt of many. Dearest sister-in-law of the Prochaska Family. Devoted friend of many. Sharon was a loving, caring and easy going person, devoted to her family, friends and her beloved dogs. Family and Friends will be received at NOSEK-McCREERY FUNERAL HOME, 8150 BRECKSVILLE RD., BRECKSVILLE, OH 44141 on Friday, March 29, 2019 from 3-7:30 p.m. followed by Sharon's Funeral Service at 7:30 p.m. Private interment will be held at a later date.